It goes without saying that the Porsche 911 is a legendary car. 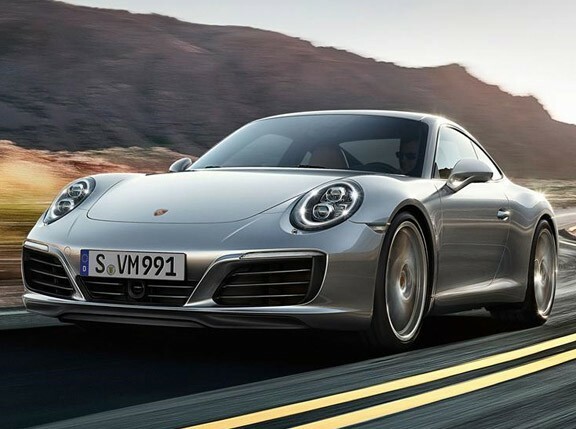 And the models with air-cooled engines, which were discontinued in the late '90s, are the ones that Porsche fans tend to recall the most fondly. 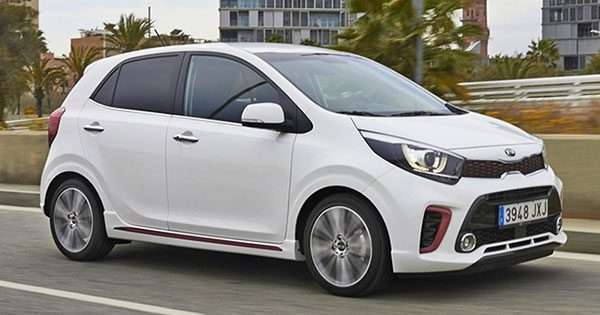 Those cars are remembered with a "Back in my day..." type of nostalgia—the way that '90s kids look back on things like dial-up Internet (of course not with the same fondness). 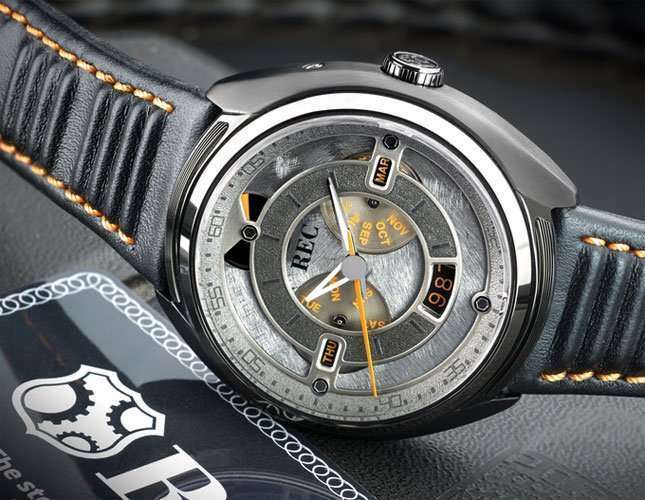 While getting your hands on a working air-cooled 911 might be difficult, a watch company is creating the next best thing: Watches made from their spare parts. 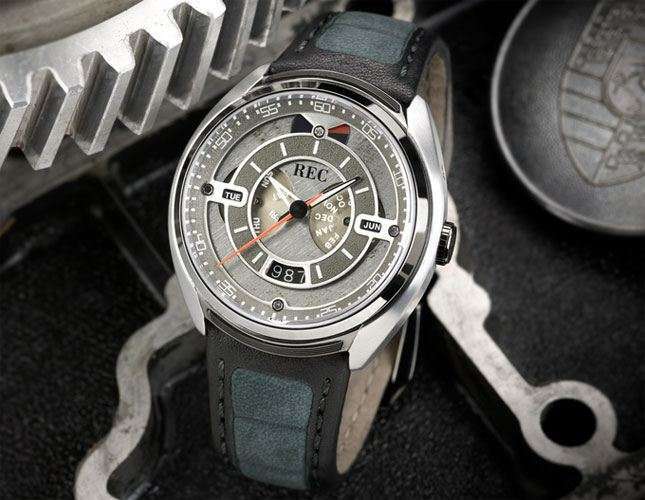 REC Watches, who previously also made watches from '60s Ford Mustangs, is currently campaigning on Kickstarter to fund its next project. 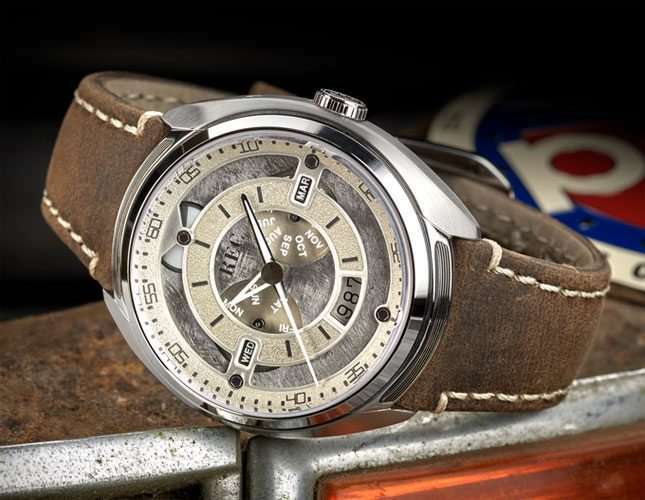 The 901 Collection is a series of watches made from salvaged air-cooled 911s. The watch comes in three variants, each with a 44mm case, a 26-jewel Miyota Cal 9100 movement, and a double calf leather strap. Each watch has three hands, plus date and month functions. The watch is powered either through manually winding the crown, or by the energy amassed from the wearer's movements. 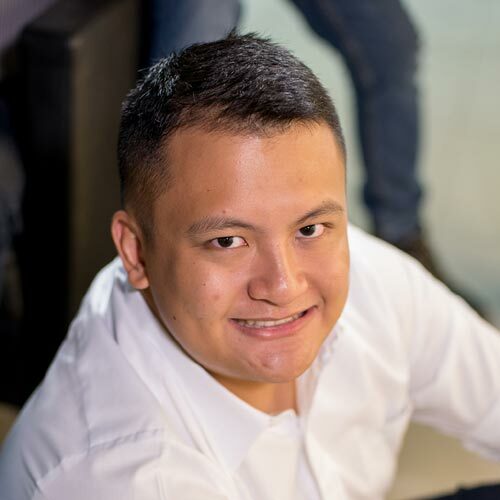 To add even more historical significance to the watch, each unit comes with a scannable story card that gives owners videos and anecdotes about the actual car that their watch was made from. The campaign has already far exceeded its target figure as of writing, so it might not be long before we see these watches up for sale.